Smead's classification folders are a great way to securely organize your most important documents. Available with one two or three dividers, these organizing marvels provide up to 8 separate filing surfaces for ultimate flexibility. Classification folders are made of a sturdy press board material that stands up to the wear and tear of frequent handling while the strong Tyvek gusset allows for up to three inches of expansion. Classification folders are available in letter and legal sizes and multiple colors. Make sure to grab some today to help you say organized. Thank you for watching our video on classification folders. Check out other great Smead products as well as organizing tips and tools at Smead.com. Keep your business neat and organized with the help of classification folders! Smead offers a wide range of these folders to best suit your specific needs and keep you organized in a busy environment. 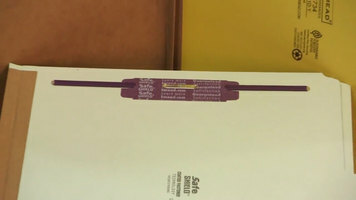 Secure your paper documents and your fingers with Smead SafeSHIELD paper fasteners. Equipped with self-adhesive strips and coated in protective plastic, SafeSHIELD paper fasteners can be applied quickly and easily, and are designed to protect your hands while organizing important documents. 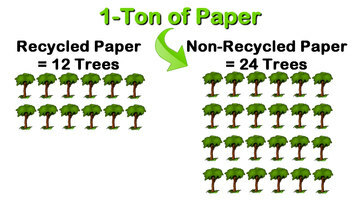 Choose recycled office supplies for your business to prmote a green, eco-friendly business model. Smead offers almost every paper office product imaginable made out of recycled materials, so you can easily transition to helping the environment in your office. 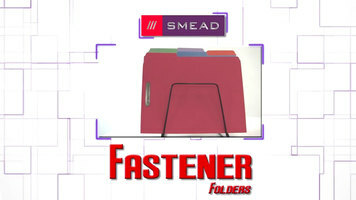 Fastener folders from Smead not only help get you organized, but they also keep your paperwork in their proper place. Find just the right fastener folders to keep you and your staff organized day in and day out.